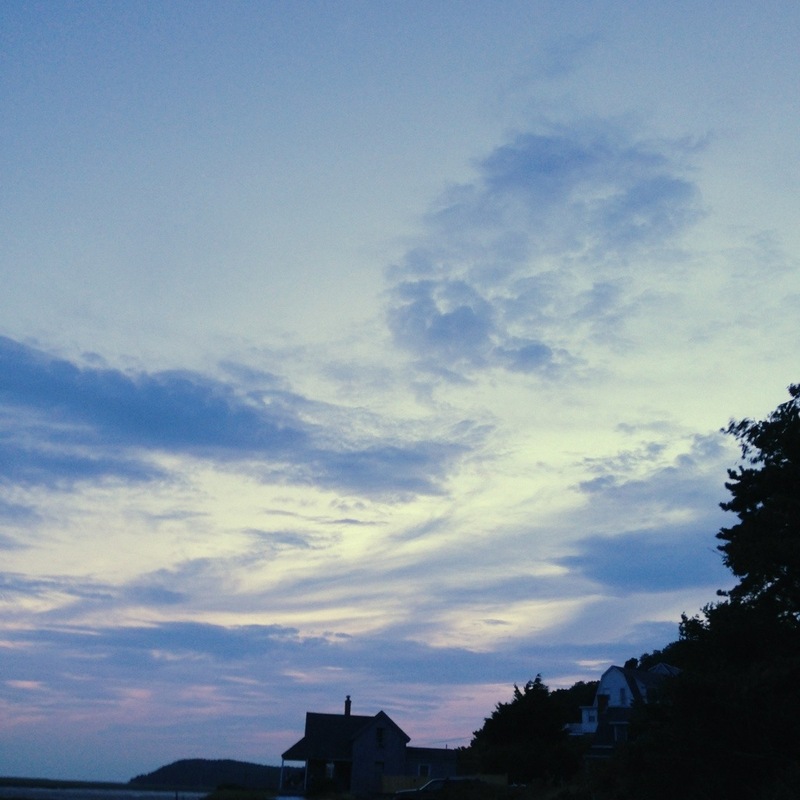 This entry was posted in Photography and tagged Cape Cod, Hudson River, iPhoneography, Late summer, Silhouette, Twilight, Wellfleet. Bookmark the permalink. That bottom one looks like the house I love from “Eternal Sunshine of the Spotless Mind.” I am addicted to that movie. There’s something wrong with me.